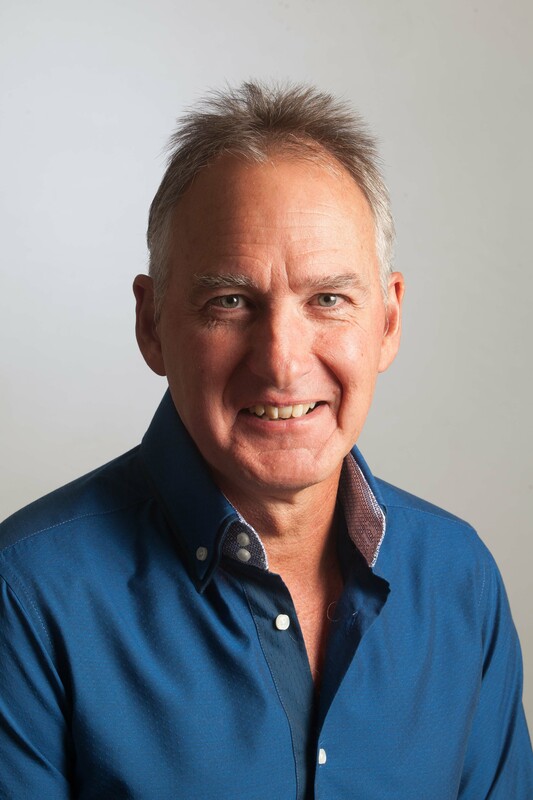 FEM welcomes James Raath, Entrepreneur, Co-founder and Director of Commercial Impact Index, to our EMEA Summit where he will deliver a thought-provoking keynote speech: Why Every Employee Should Think Like an Entrepreneur. Can you please tell us a little about your professional background? The hard, entrepreneurial lessons I learned from initiating and building three businesses in South Africa which transformed my life and thinking. Exposure to corporate culture led to a firm belief that an ‘entrepreneurial mindset’ throughout an organisation is crucial to de-risking future growth. I am now a co-founder of Growth Predictor Index in the UK which specialises in helping companies transform their growth capability. What have been the most significant milestones in your career to date and why do you consider them to be important? 1. After seeing the impact of the Growth Predictor Index service on companies in South Africa, I recognised its international potential and moved to the UK to pursue the goal of internationalising the business. 2. The launch of our Growth Predictor Index business in the UK after an acute form of Menière’s disease forced me to stop working for nine years. It destroyed most of my hearing and had such an impact on my health that I was incapable of being productive. It was the entrepreneurial principles I was reminded of while writing my book Love Mondays, that reignited the goal I left South Africa to achieve. Having lived and worked in South Africa during a period of great upheaval, what are the lessons you learned and do they resonate today (with Brexit and protectionist measures)? During times of great upheaval, there will always be winners and losers. Winners are people (and therefore the companies they work for), who are able to see, adapt to and take advantage of the opportunities presented by change. Losers are people (and companies) who are not able or willing to do so. An entrepreneurial mindset is key to being able to do this, and I believe this applies directly to Britain and the EU in the context of Brexit and global change. What do you think are the three greatest challenges facing business in the EMEA region today? First, business leaders need to be visionary about opportunities for the company they lead, because of, not despite of the pace of change. Second, innovating and delivering enhanced and new value to customers quickly. Third, building the entrepreneurial culture within organisations to achieve this. The future success of any company is inseparable from the entrepreneurial spirit of the employees who work in it. This culture stimulates employees to see opportunity through change. It gives employees confidence to create and deliver value for their company that is beyond their current experience. This unique value helps secure the company’s and its employees’ economic future. This gives everyone a greater sense of purpose and control of their future. It raises the bar of how a company values and rewards its employees. There is an authentically shared vision in the company. Business leaders who want a fresh perspective on how employees can add new and essential value to their company - and thrive in the process. Return on Mobility: Measure Your Program’s Success – because I’m always interested in how businesses measure results. Transforming the global mobility function into a business – because that transforms customers’ experience. Transforming the mobility agenda – because it's about change and improvement. Expert Insight: Mobile, Not Necessarily Moving… the new realities of a globally linked, globally mobile workforce – because future success depends on asking the right questions today. 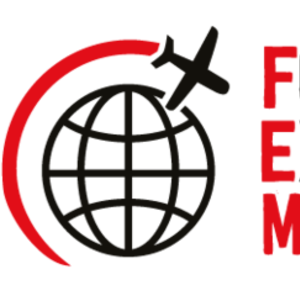 Congratulations to FEM on its 10th anniversary! May the enthusiasm and commitment of the first 10 years secure an even brighter future for all customers and employees. Enjoy the ride! 08:35 – 09:15 - 8th November - London.